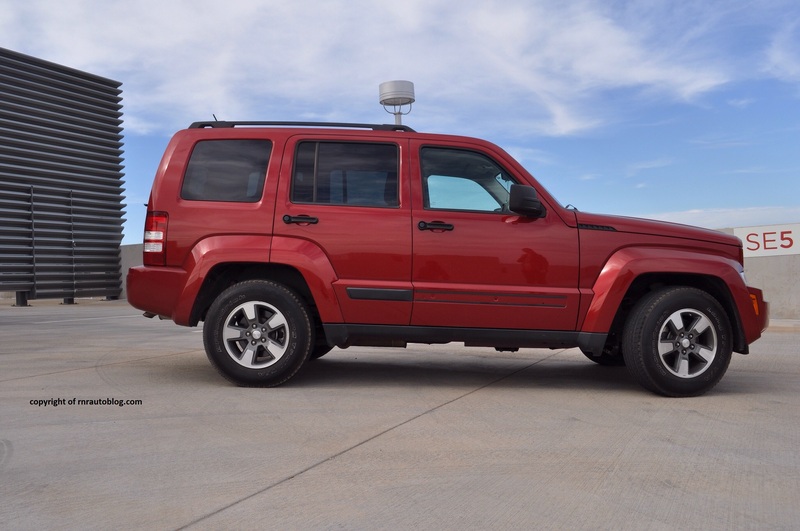 Prior to 2002, Jeep’s compact SUV was the Cherokee. 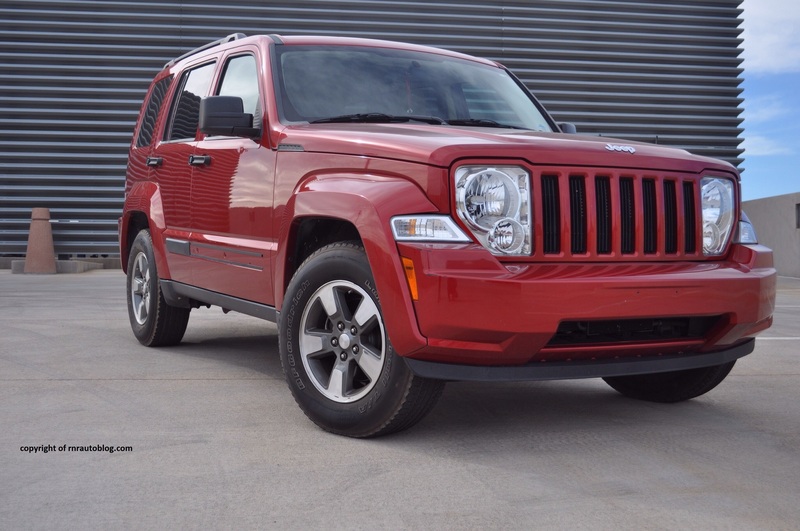 With its lightweight body and excellent reliability, not to mention its off roading capabilities, the Cherokee was a hit. But in the late 1990s, U.S was experiencing a SUV boom which shifted the market from boxy and truck like SUVs to contemporary styled and carlike SUVs. In the compact category, the Honda CR-V and the Toyota RAV4 were one of the aforementioned car like SUVs. 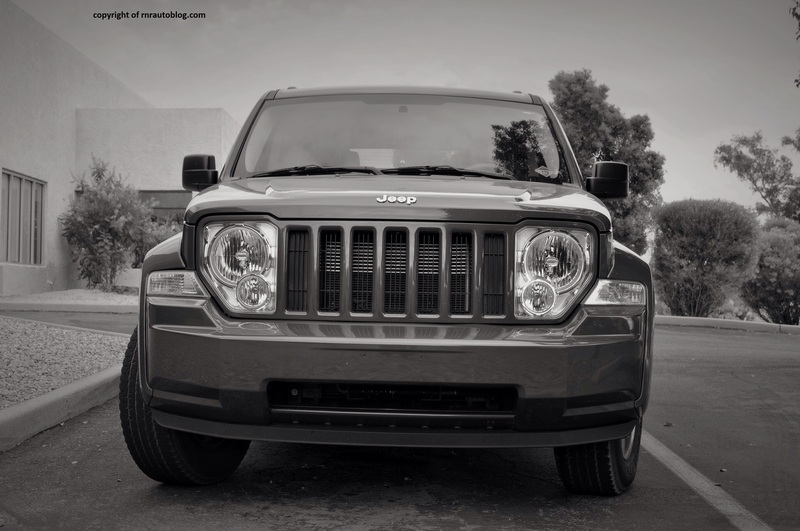 Amazed by these two SUVs’ successes, competitors rushed to produce similar vehicles. As a result, the Liberty was born. 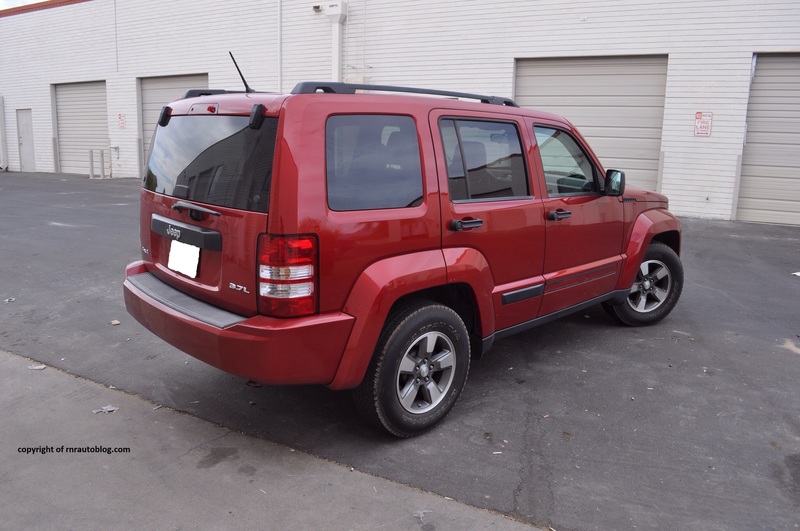 Replacing the Cherokee, the Liberty enjoyed success although in a different context. 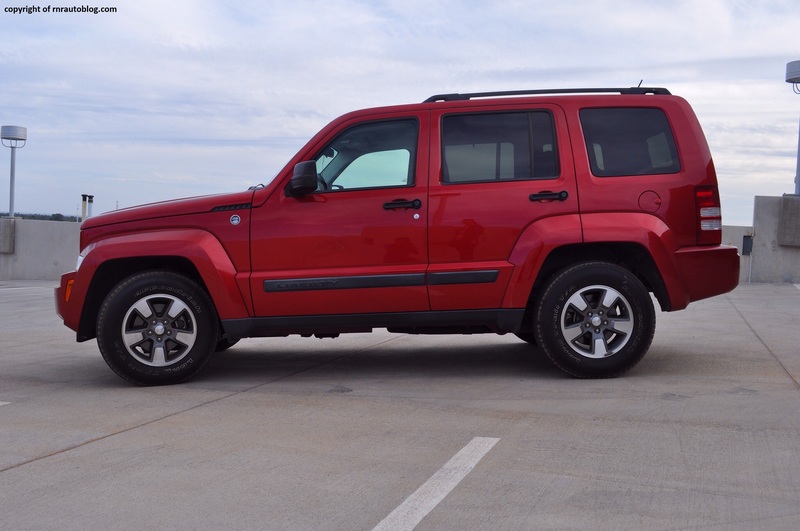 Redesigned for 2008, the Liberty places emphasis on its boxy looks and its Jeep heritage. When it comes to the styling, there is no doubt that it is boxy. The design is an amalgam of sharp and pointy edges. 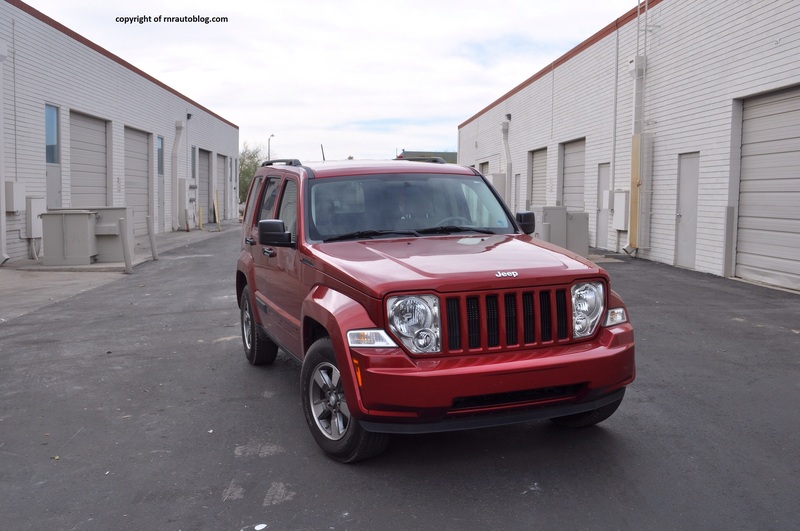 This Liberty tries too hard to eschew the bubbly and perky look of the previous Liberty. The front is awkwardly shaped with conspicuous headlights and a bare bumper design. From a side view standpoint, the Liberty’s tall roofline has the effect of making it look bigger than it actually is. Large fenders and the square windows contribute to its aggressive stance. 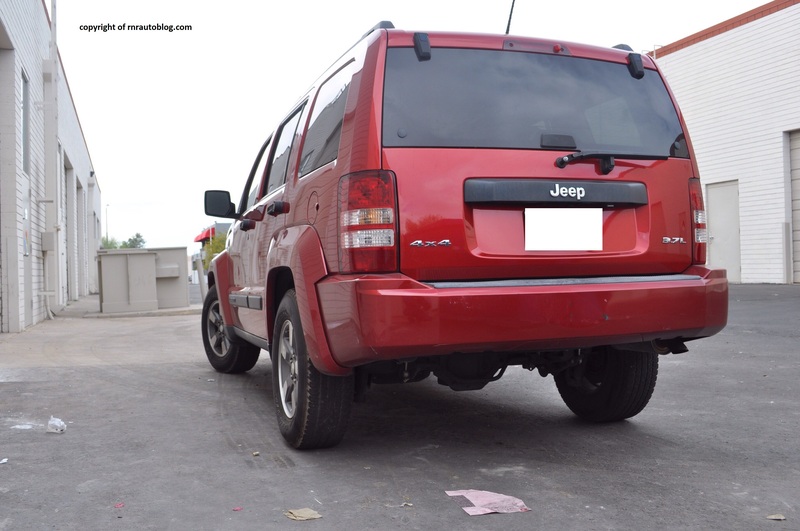 The rear is ordinary and conventional. The blocky theme continues inside. The interior is dominated by uniform shapes and beige color. The gauges are nicely outlined with chrome. The overall decor is plebeian. The driving experience is where the Liberty falters. Even in normal driving, it feels ungainly and reluctant. The steering is light enough but it is slow. It is also lacking in road feel. The tall and upright body contributes to the Liberty’s ponderous handling. Turn the wheel sharply, and the Liberty reacts with dramatic body lean and continuous understeer. For everyday situations, the ride quality is average. On semi smooth roads, the ride quality is comfortable enough for most people. However, it is very bouncy which is good for smooth roads but it quickly becomes unsettled on harsh roads. 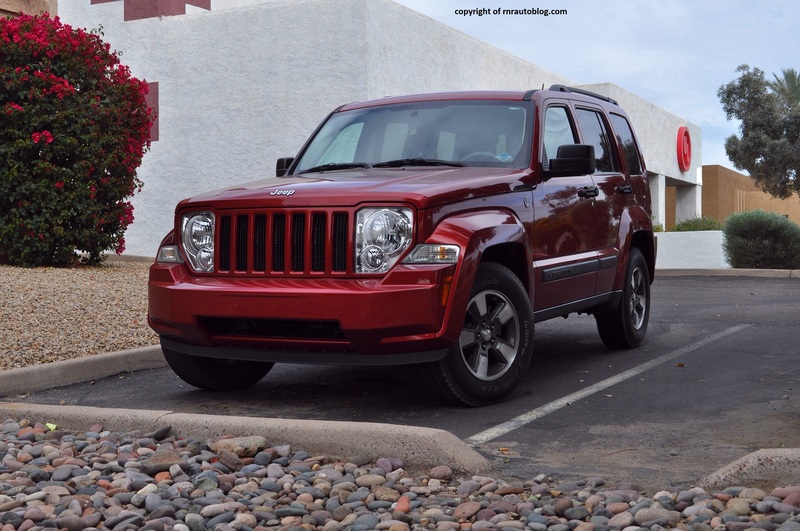 I did not have a chance to test its off roading ability but do not count on this Liberty to be as capable as a Cherokee or even the previous Liberty. The powertrain is carried over from the previous generation which means that the Liberty is powered by a 3.7 liter V6 pumping 210 horsepower. The engine performance is tepid to say the least. In a SUV weighing almost 4,300 lbs, it is no surprise that the V6 struggles propelling this much weight. It feels sluggish coming from a stop but mid range power is adequate enough. The four speed automatic transmission shifts smoothly although it could do with more speeds as competitors offer more. Fuel economy is dismal at around 16-17 mpg overall. The V6 is coarse and unrefined, and wind noise is a constant nuisance. Road noise is muffled though. The cabin fit and finish is mediocre as there are several misgaps. The plastics feel hard to the touch, and the controls do not feel well assembled. It is hard to get comfortable in the driver’s seat as there is not much adjustment available. The front seats are average in terms of comfort. The controls are easy to use. 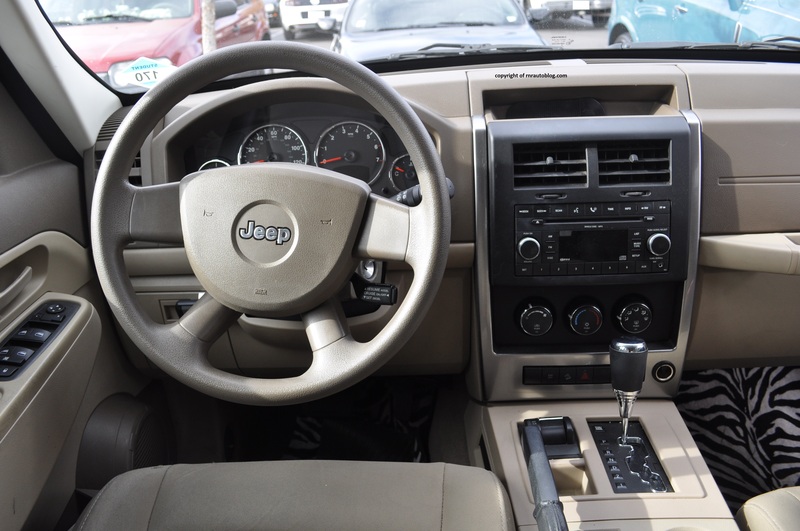 The large steering wheel can hinder your view of the gauges. Headroom is plentiful. Visibility is problematic as it is obstructed by thick pillars and small windows. It is spacious in the rear. The cargo area is somewhat commodious, and there are handy cargo trays and underfloor storage. The door handles are a nuisance, and much effort is needed to open the door. The separate rear window is convenient. 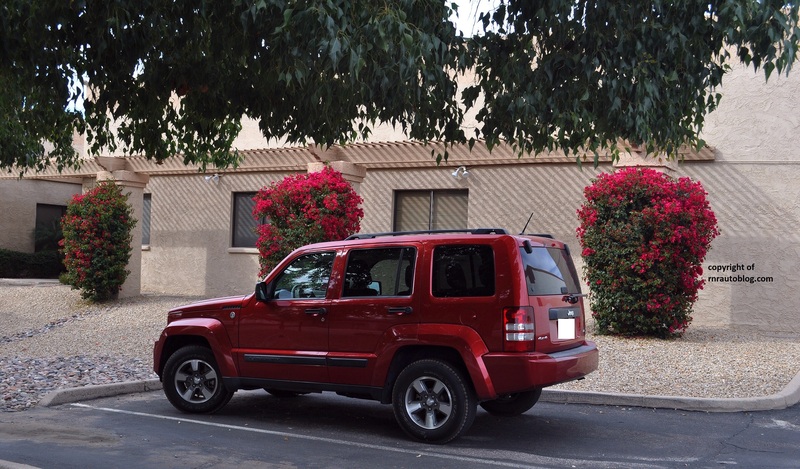 For point A to point B transportation, the Liberty is perfectly fine for everyday situations. The problem I have with the Liberty is that it feels underdeveloped. The driving experience is nothing special, refinement is below par, fuel economy is poor, and the quality is inferior. But look past that, and there is something about driving a Jeep. 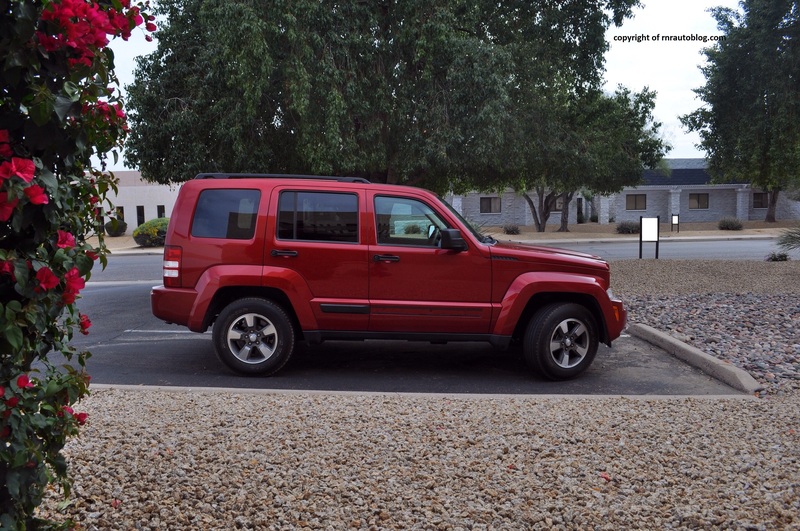 Even though this Jeep is not a Wrangler, or a Grand Cherokee, it feels different. There isn’t a palpable explanation as to why it does but for some people that’s enough to look past the flaws. 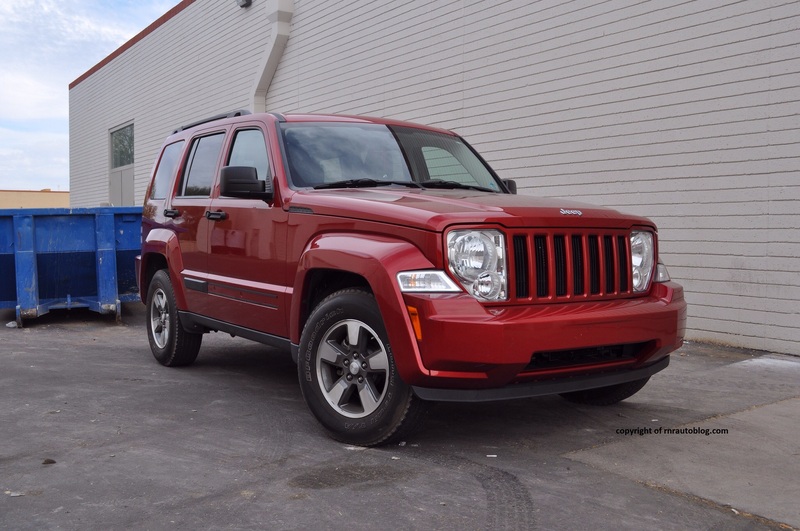 Maybe that is the secret to why the Jeep Liberty sells well.